MacIntyre Painting gets the job done right the first time, every time. Take a look below at their recent commercial and residential projects! 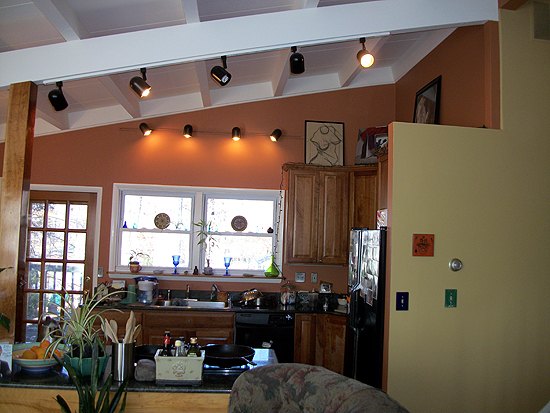 MacIntyre Painting prepares, paints and finishes a variety of interiors and exteriors. Whether it's a fresh coat of paint or upgrading the whole bathroom, they have the expertise to get it done! 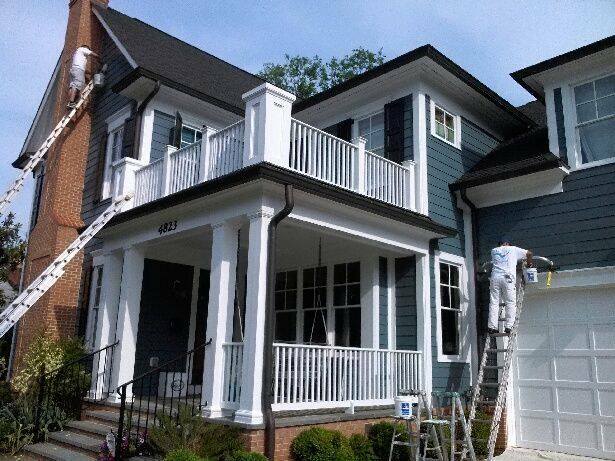 As painting contractors in business since 1987, they are a familiar sight in the Montgomery County, MD neighborhoods. You've seen MacIntyre Painting's high quality commercial work at Pete's Coffee & Tea franchises, CVS Pharmacy, Subway and Verizon. Their trusted crew has also updated local gems including the Takoma Park Church of Seventh Day Adventists and St. Paul's United Methodist Church. 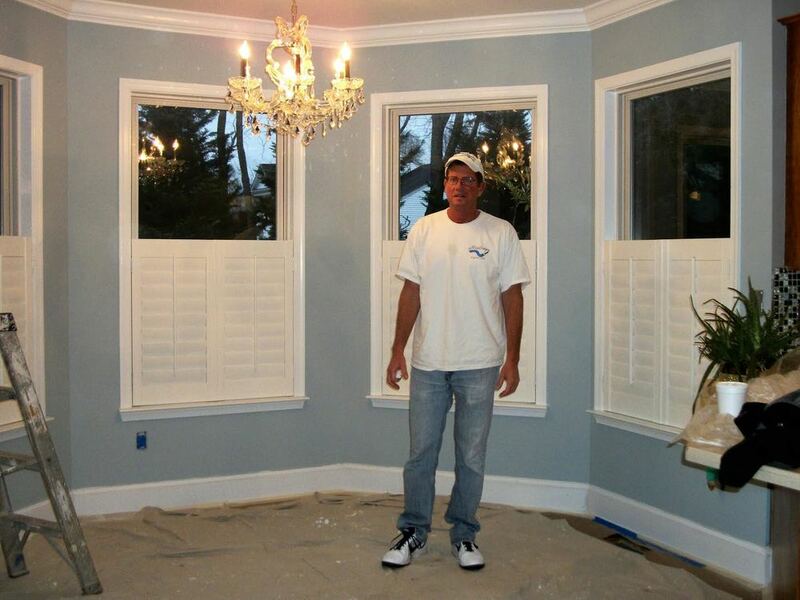 As painting contractors in business since 1987, they are a familiar sight at churches, schools, hotels, malls, plazas and restaurants in the Montgomery County, MD area.